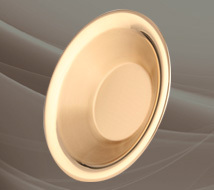 Spun from Solid Jeweler’s Bronze at our Glendale, CA facility, Saxton’s line of Bowls and Nugget Pan Awards are of the highest quality and are specially polished to provide a one-of-a-kind appeal! 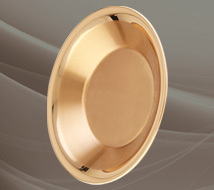 Nugget Pans are designed for Gold Panning and have a larger bottom diameter. Perfect as Food Industry Awards, Corporate Awards, Sports Awards, Retirement Awards and much more! Engraving available!